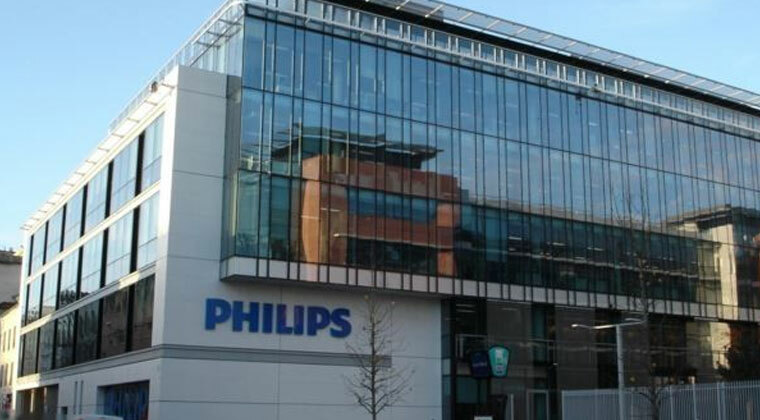 Brazilian Police have raided Dutch multinational Philips’ headquarters in Sao Paulo and arrested two officials for suspected fraud in Rio de Janeiro’s health system, an official said. The arrests on Wednesday included Daurio Speranzini Junior, who is the CEO for Latin America at General Electric Co., a conglomerate headquartered in the US city of Boston. Speranzini is being probed for alleged criminal actions that occurred when he was the head of Philips Medical Systems in Brazil. The actions were aimed at dismantling the cartel set up to manipulate tenders and fraudulently secure contracts to supply medical equipment and hospital materials in Rio. Previous articleChowdhury Beauty romances Aggressive Varma!